Want to explore some of Australia’s most iconic locations? Want to walk through some of our most beautiful bushwalks? 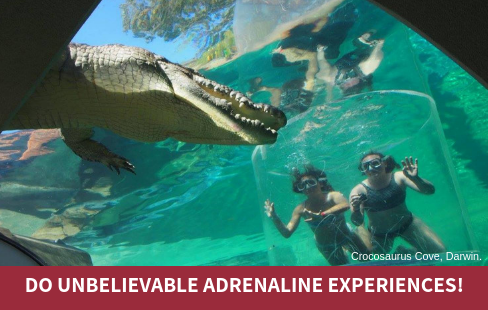 Maybe you want to try a seriously memorable adrenaline experience? Whatever your preference, there is sure to be an Out and About trip for you! 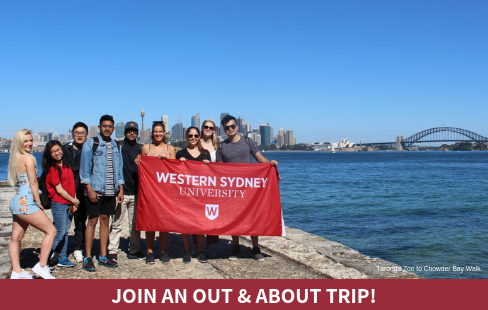 Each month, the Out and About team take WSU students on a variety of exciting, (sometimes) adrenaline-filled trips throughout Sydney and Australia. 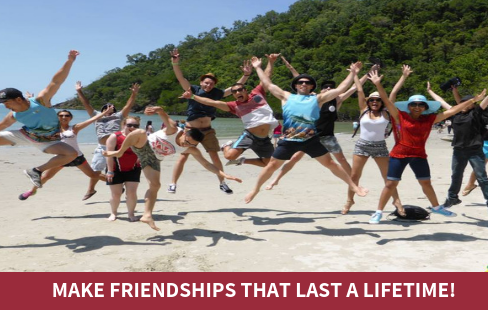 Being run and coordinated wholly by Campus Life staff means that Out and About trips and adventures are catered directly to the needs and wants of our students. All trip leaders hold a current Senior First Aid certificate, work in pairs, and follow strict safety guidelines and detailed risk assessments to make your experience a memorable one for the right reasons! Want to come on our next Out and About trip? We’ve got more planned. Be sure to check out the Out and About Orgsync Portal (opens in a new window).